Latin American Pavillion – A Performative Exercise in Collaboration, curatorial contribution by Prem Sarjo. 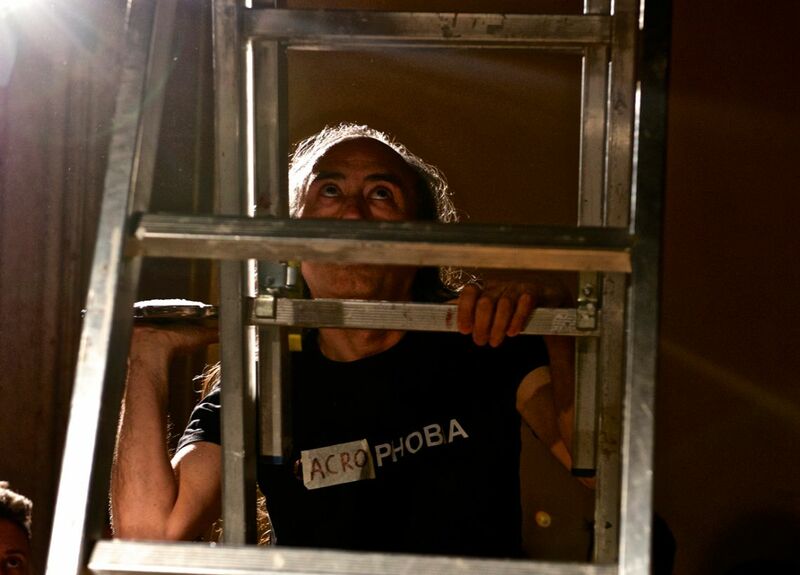 Ejercicios Mosqueto is an independent and self-managed project, founded by artist Prem Sarjo and based in Santiago de Chile, dedicated to experimentation based research in contemporary art. They understand exercise as a means towards finding new ways of understanding and producting art. 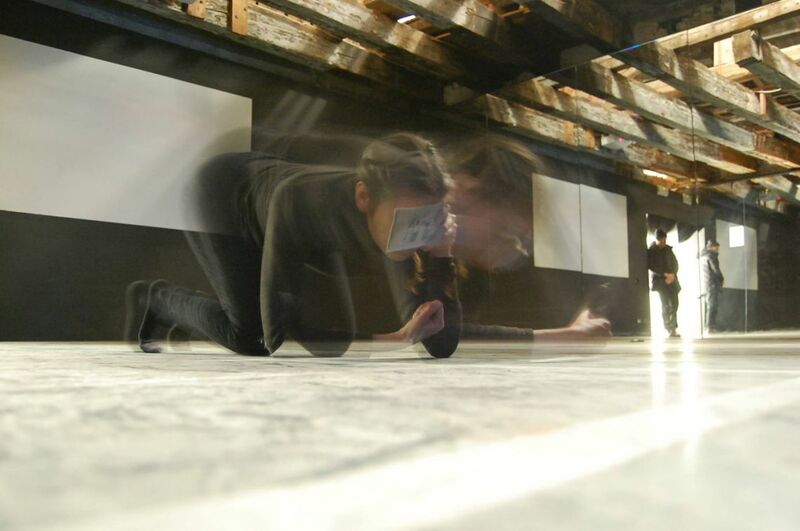 • A performance by Alexander Del Re at Palazzo Mora. • A durational performance by Valeria Muñoz at Palazzo Mora as part of the ART WEEK | FRINGE 2016 .